Welcome to my website. 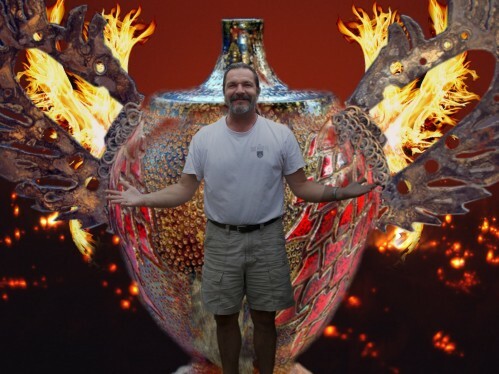 View some of my work, see where I'll be next, and check out the Raku process I use to create my art. My works are now available online to purchase. Check back often for new pieces.